Can a social media platform offer an exclusive offer? Does that make the offer a little bit more appealing? Do people feel like the have a secret code for a coupon, even if it can be viewed by thousands? According to this case study posted by Kim Cooper, all the above can work. 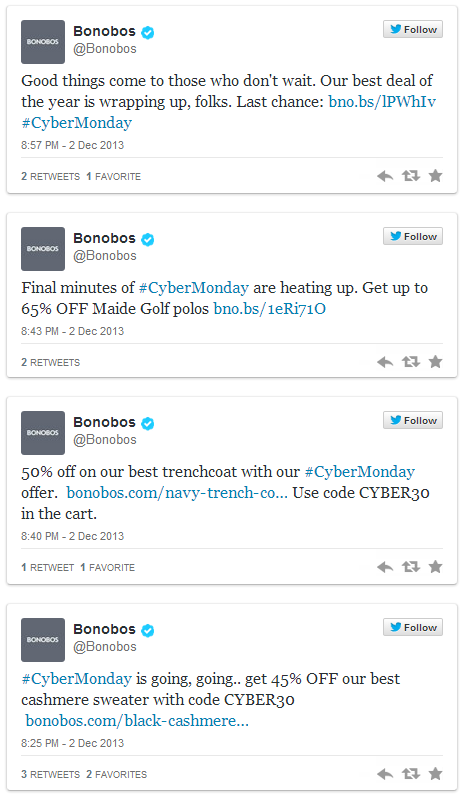 About the Campaign: Bonobos drove sales on Cyber Monday with a series of offers, highlighting different products and deals as the day progressed. About the Campaign: During a sale they were already running, Gorjana & Griffin ran a “secret” coupon campaign for an additional discount. You can see even more examples by checking the initial article, but what we need to keep from the article is that we need to have a good offer to start with. 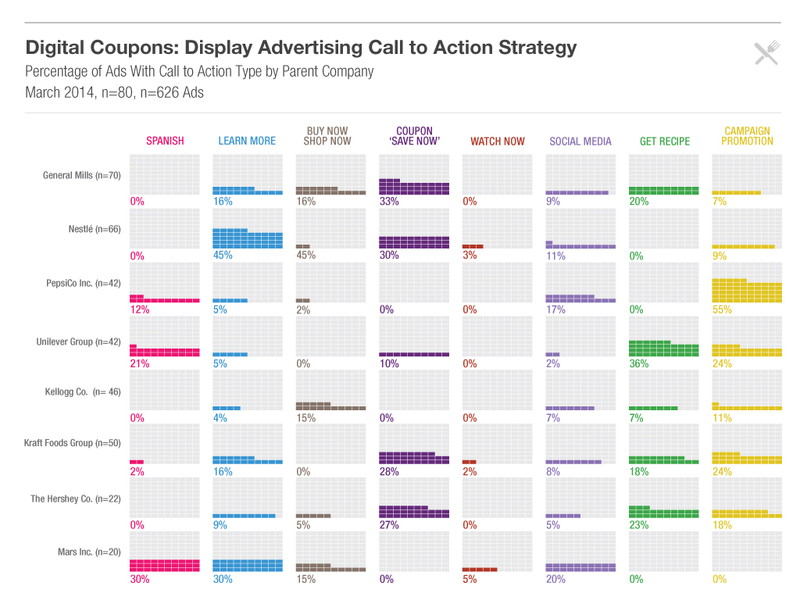 The discount is what really counts no matter how impressive a campaign might be. Afterwards it’s good to make it look like an urgent event which takes place for a while, so you might not want to miss your one chance. 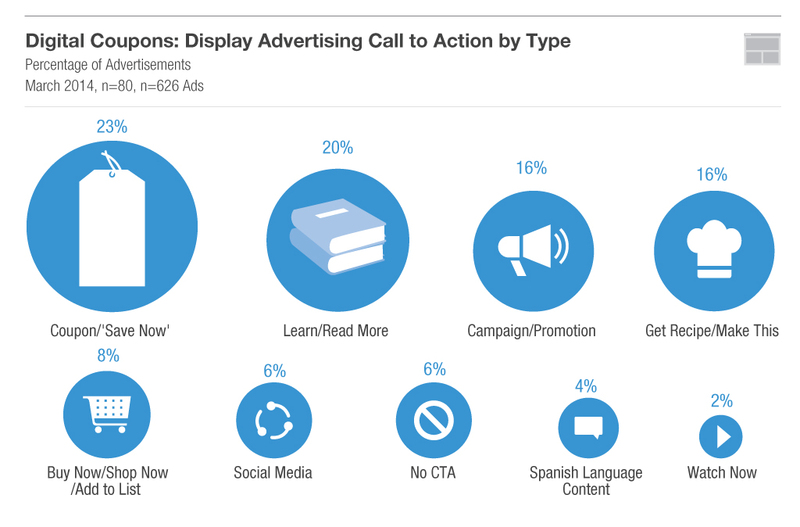 It’s good to have a very clear step by step call to action and make it look consistent all over the web channels so it can be recognizable. Of course and smart hashtag is always a good way for a larger audience, and strong visual images to support the posts. 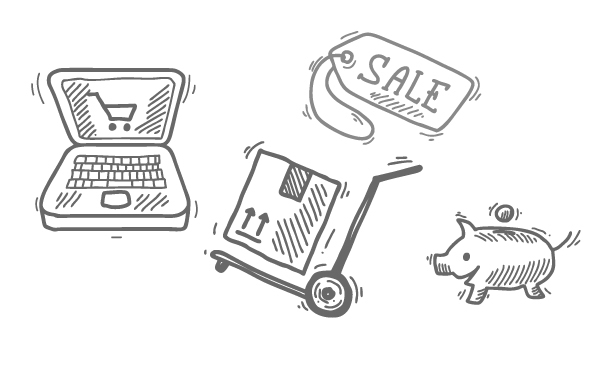 Online coupons: The new saving is on the Web. A literal call to action. What are the brands doing all over the world? Below there is a great article introducing the indirect ways Food Brands use to bring their customers in touch with their products. Initial Article by Homa Zaryouni “Most Food Brand Ads Ask Viewers to ‘Save Now’” | 5 September 2014.